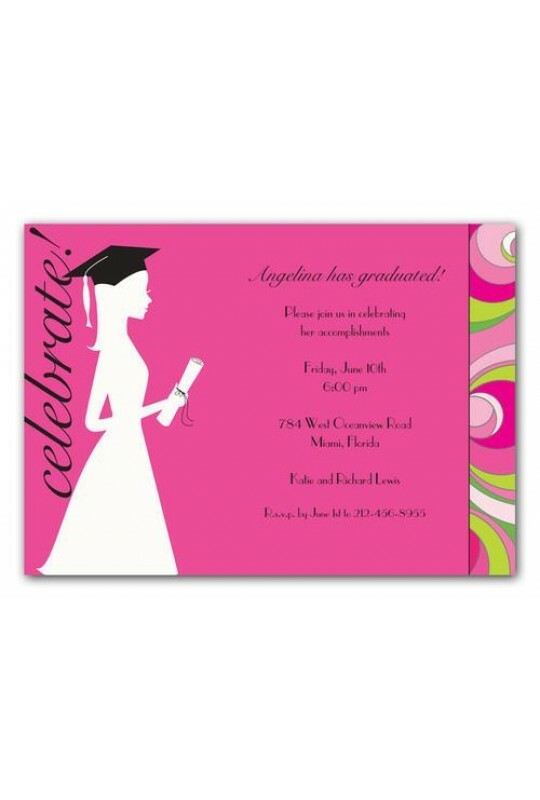 Celebrate all your accomplishments in style with this feminine graduation invitation! 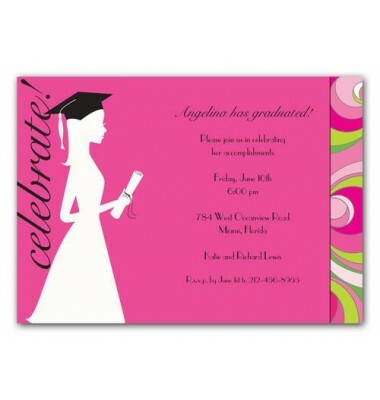 This stylish design is expertly printed on luxurious bright white heavyweight paper. Blank envelopes included.